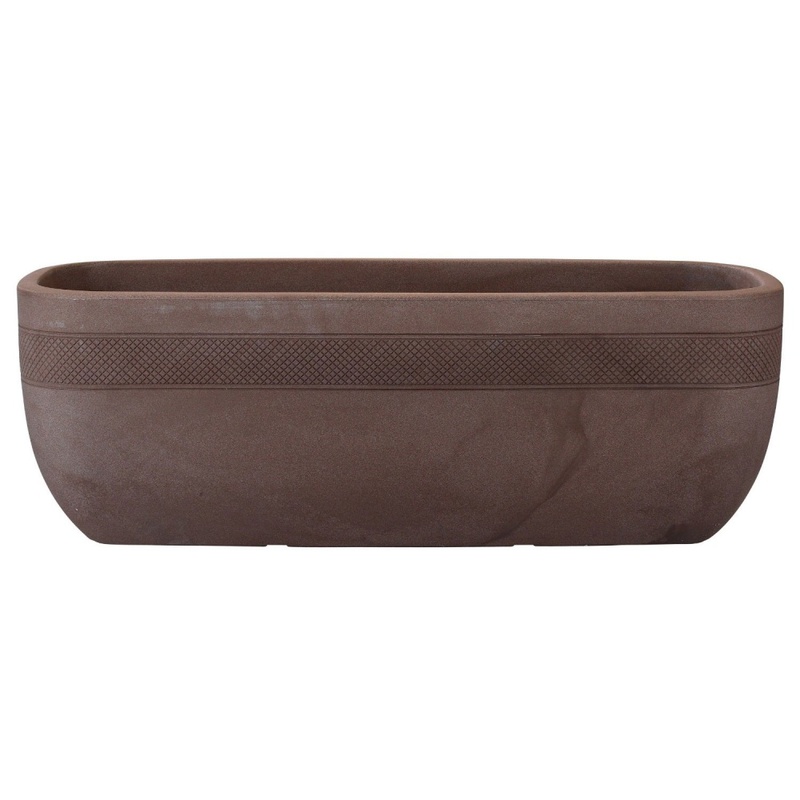 Stewart Garden Aztec Trough Planter 80cm in Dark Brown provides an extremely stylish and attractive designed garden container with a deep and generous planting volume. Durable authentic high quality plastic construction which is lightweight and benefits from frost and UV resistance. Making an ideal feature for plants in any garden setting and suitably placed on either a balcony, veranda, patio or terrace position. 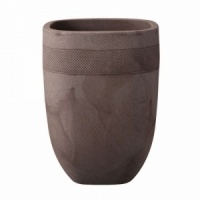 The Aztec style will look attractive whilst bringing to life the flowers, herbs, vegetables or bulbs planted within. Pre-drilled drainage holes.